Start taking classes at ParkMum and other studios! The Buggyfit workout is geared towards your bespoke needs and current condition, ranging from a brisk walk with a newborn, speed-walking with a baby, and rebuilding and core-strengthening exercises when the body allows. All fitness levels and babies/toddlers (whilst still in the buggy) will be catered for. The idea is to get out to make friends whilst improving your body, mind, and soul. Classes are an hour long and will work around any need to give your babies/toddlers attention, whilst keeping the rest of the class challenged and active. The best way to start trimming after pregnancy is to do some form of cardiovascular exercise to get your heart rate up. The class will look to build up gradually, starting with some low-impact aerobic activity. We can introduce low impact cardio interval training and build towards getting our fitness back on track. ​ We Buggyfit in all weathers, so come prepared. There is no such thing as bad weather. Although you may get warm, the babies are not exercising, so remember your buggy snuggles, cosy toes or blankets for the cold days. There are no upcoming “Buggyfit” classes on this day. 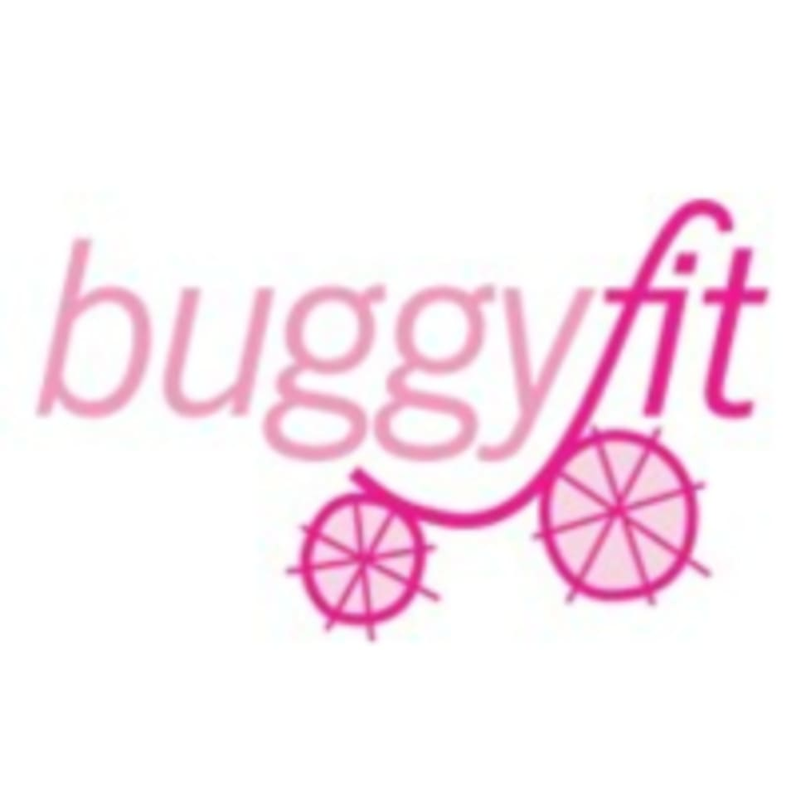 Buggyfit classes by ParkMum take place at Highgate Woods on Muswell Hill Road. The group will meet outside of the Wildlife Information hub next to the café.